The best products need the best packaging. Our company based in Poland is a place with most advanced German printing machines, experienced staff and individual customer approach. Choose our ultimate custom printed boxes and offset printing services. 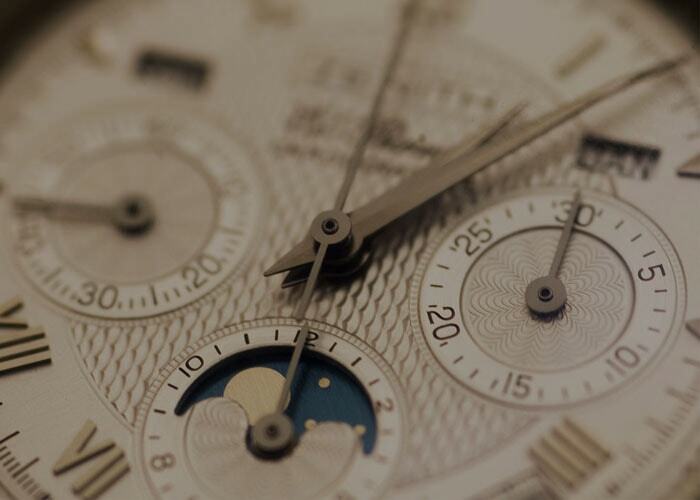 We respect your time and control every step of the production process to make sure the delivery is always on time, and even faster. We produce custom cardboard boxes to fit your company needs. We offer a highly cost effective and customer oriented services. Each order is adjusted to the specifications, whereas the production process is fully optimized at every level. 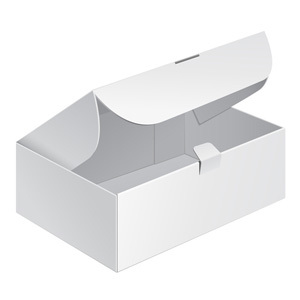 Our boxes emphasize your product’s quality to attract more customers and maximize your profits. 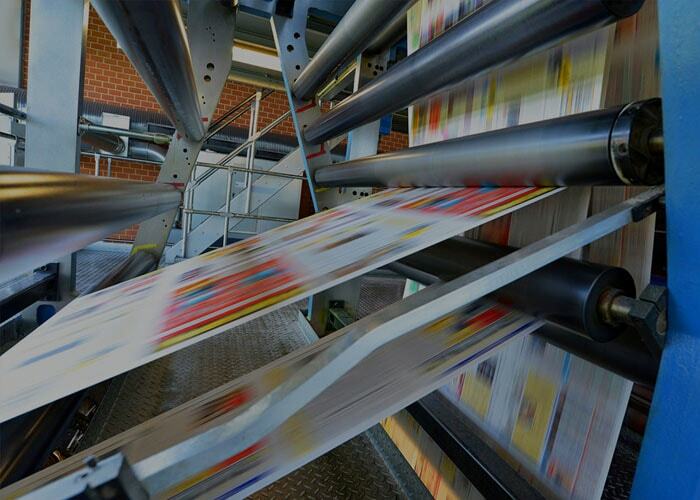 Brochures, leaflets, flyers and calendars at reasonable prices and in high quality offset printing technology. 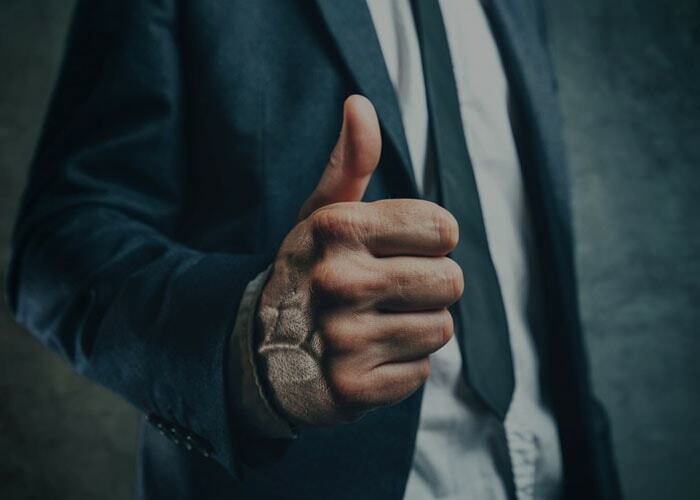 Choose P&P Poland and you can be sure that all your requirements will be satisfied – we work on best printers and Professional Color Management System. Natural beauty is brought out by cosmetics that need luxury and practical boxes to enhance your product qualities. 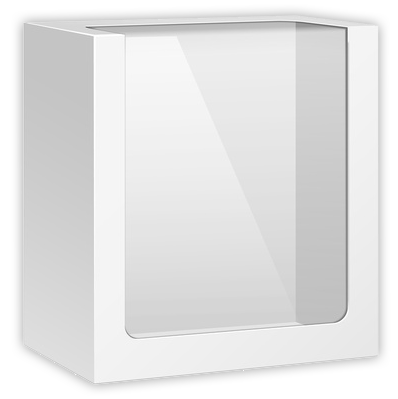 We supply all types of custom boxes and containers. We provide a wide variety of shapes, colours, sizes and patterns. Using high quality cardboard and printing services, guarantee best product quality. All pharmaceutical products need to be protected and need to be packed in a high quality, resistant, innovative and safe packaging. Our company concentrates on the quality and safety as the most important factors of pharmaceutical products. Our custom printed boxes make it easy to say that health is important. Women love lingerie and we know how to make them adore it even more – our exquisite lingerie boxes are the best way to show the beauty of lingerie with a functional, elegant and aesthetically pleasing packaging. 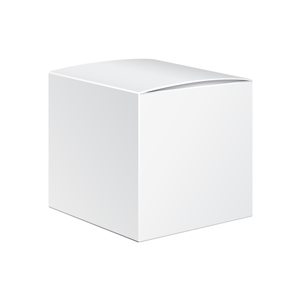 We create boxes to fit the size of a product and to make the unboxing experience incredible. If you are a food manufacturer, you need attractive yet practical packages that tell a delicious story about your product . 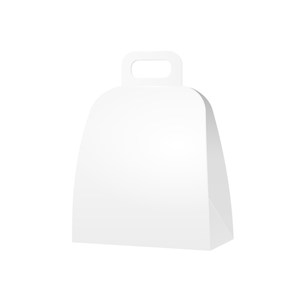 Make your customers even hungrier with individually designed and printed food packagings. Cardboard boxes are made out of high durable, low-cost material. Our staff will assist you in turning your idea into an ideal product. We provide services to many different industries: food, cosmetics, etc. We offer full product customization. 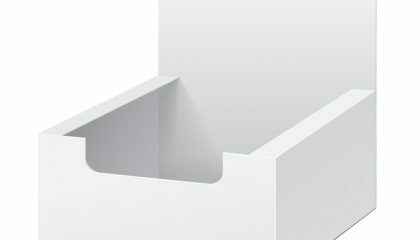 We know everything about cardboard packaging – but we do think outside the box. Share your ideas with us and make them come true. See it! Want it! 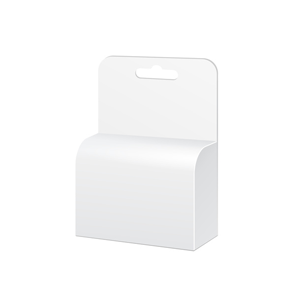 Get it!– our wide variety of boxes will help your clients to notice, appreciate and buy your products. 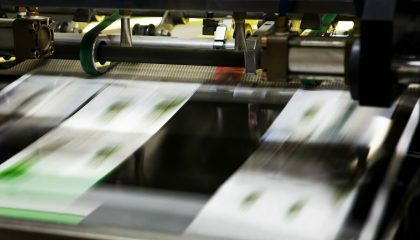 Our offset printing house based in Poland will shape Your concepts for any type of print: leaflets, flyers, brochures, calendars… and even more. Just let us know what you need. We design and print cardboard display boxes and stands that draw customer's attention, improve sales effectiveness and promote your product.. 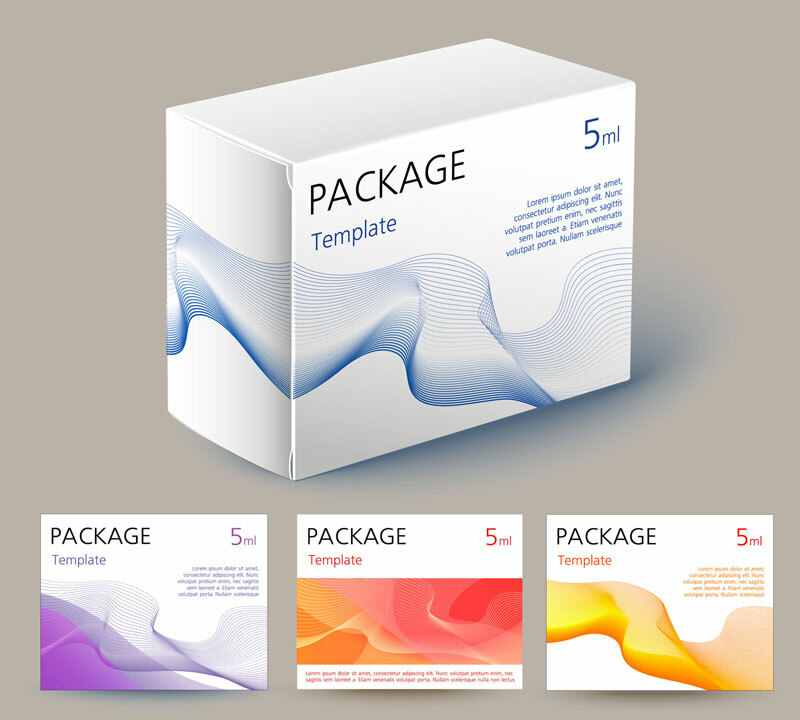 Choose all features of your brand new custom printed box. Take control of the creative process. Select shape, printing design and material. Our offset printing house is a trustworthy partner. We offer services that will help you to stay up to date with your market and develop products and services. As a businessman, I do really appreciate promptness and reliability of my partners. I needed to print a large quantity of promotional materials for my restaurant and I wanted to get it asap at best quality. I chose P&P custom cardboard boxes producer that also offers printing services and I’m sure that it was a good decision . The order was completed on time and the quality was exactly as described. Our food company markets and distributes premium quality milled white and parboiled rice to retail consumers and restaurants. We heard about custom cardboard boxes producer and printing house in Poland and contacted it. 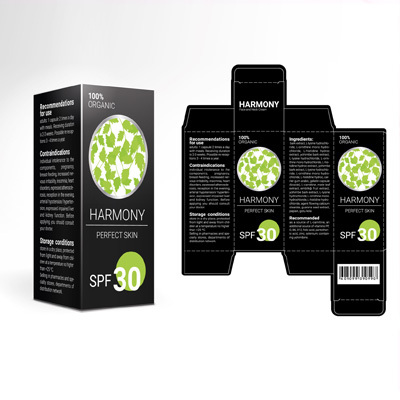 Consequently, we collaborated to design best packaging for our product, and after that, P&P printed really high quality boxes for us. 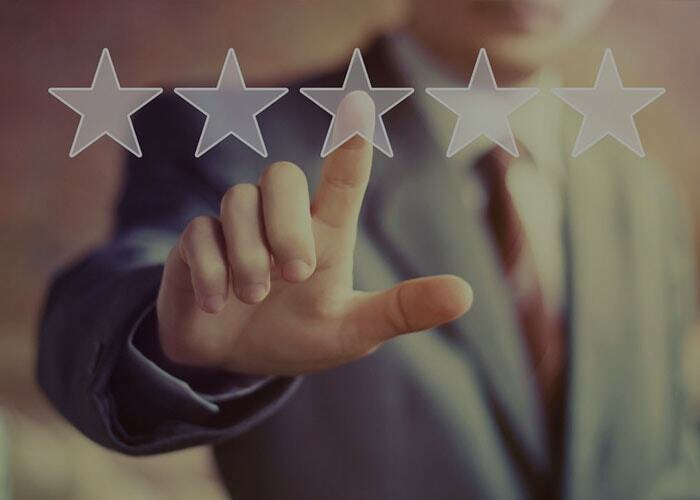 We are very satisfied with their services. At present, customers can buy our products in a package produced and printed by P&P. We look forward to continuing our successful relationship with P&P cardboard boxes producer. Karla, marketing director at Czech food company, Brno. We can manufacture any cardboard boxes. 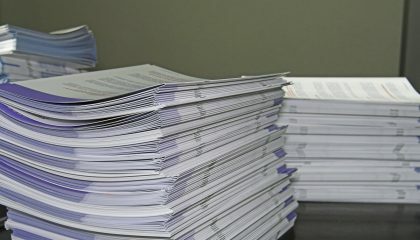 We offer standard solutions as well as complex and individual prints. 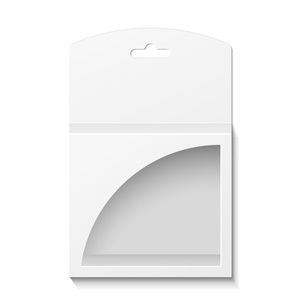 All sizes and quantities, a wide range of packaging. P&P cooperate with Inter Druk printing house which is particularly specialized in cosmetic, pharmaceutical, lingerie and food packaging boxes. Cosmetic boxes need to be glamour. 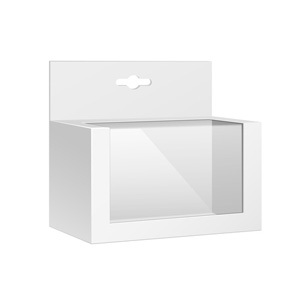 We provide wide range of decorating solutions for boxes to emphasize exclusive and unique features of particular products. We will manufacture high quality intriguing lingerie boxes to any lingerie collection. Arouse your curiosity and ignite your passion of your customers and let them know Your offer is exceptional..
To be in good shape – for us this means to produce best pharmaceutical packagings that emphasize the idea of staying healthy. We will pack your medications into a box which is also safe and practical. 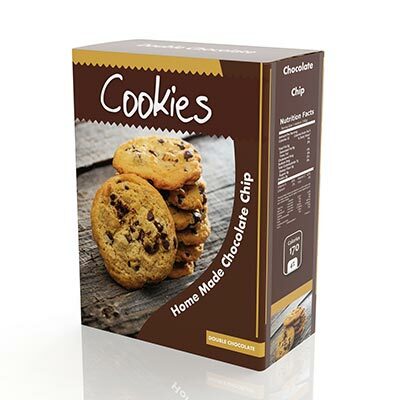 We specialize in a wide variety of food packagings for those manufacturers, who need practical and durable boxes, which are visually attractive and really stands out on the store shelf. Please let us know about your thoughts and ideas. Feel free to appease curiosity about our company and our offer. We will let you know how our services can meet your printing needs and box them in an individually designed package of highest quality.